← Which Way the Dollar? 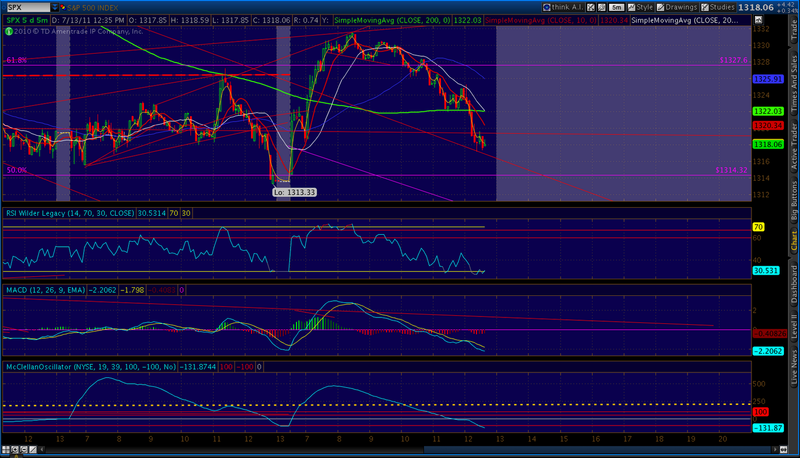 The rally looks to be almost done, with SPX giving up almost all its gains and back to 1318. We’ve completed a rounding top here, but could complete a larger one if the drop continues to 1313 — where we started the day. 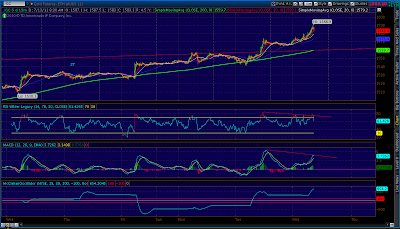 If, as I expect, it breaks out to the downside, the target is 1295. Watching the /DX, which fell pretty hard during BB’s comments. It seems to have been an overreaction to the possibilities of QE3. We went down and tagged the 10, 20 and 50 SMAs, are bouncing back now. I continue to think we’re backtesting the falling wedge breakout and will see the move up continue to at least the 77.5 area by the end of the week. 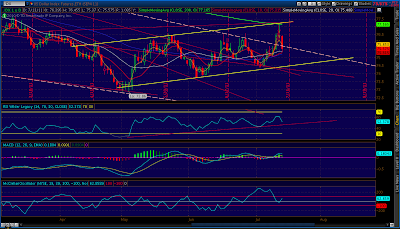 Divergence setting up on Gold intra-day charts. Could be topping right about here. 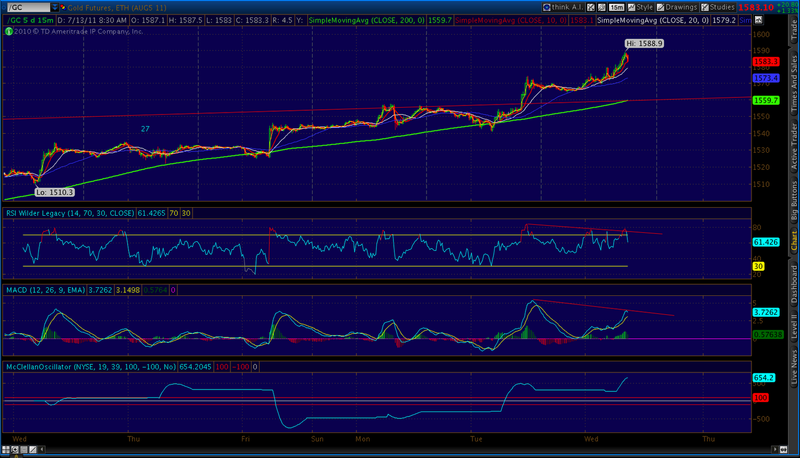 SPX appears to have peaked at 1331.48. Will load more shorts here. Opened up this morning in what seems to be a corrective wave for the 5 fives down from last Thursday’s 1356 interim high. 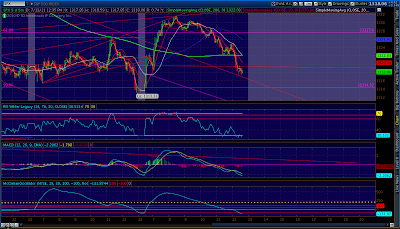 We’re also likely bouncing off the 50 SMA at 1314.63. I don’t think this is the larger bounce we’re expecting, as that would ideally start from lower levels — perhaps 1300 or so. But, anything is possible. 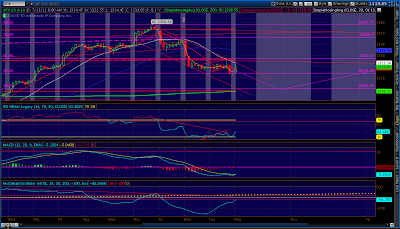 If so, key resistance would be at the 78.6% Fib, also marking a TL down, at 1346.50. But, for now, key resistance includes the channel top/trend line down from 1356 and, more importantly, the regression channel midline and 61.8% Fib level — both at about 1327. 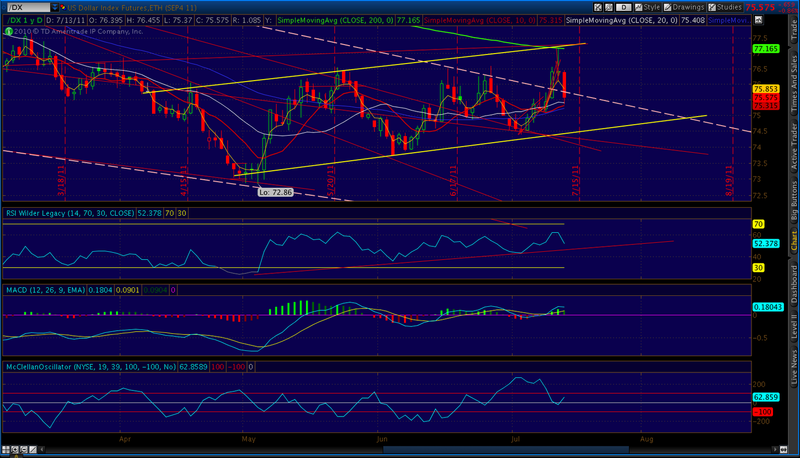 The 20 is below the 50, which is bearish. 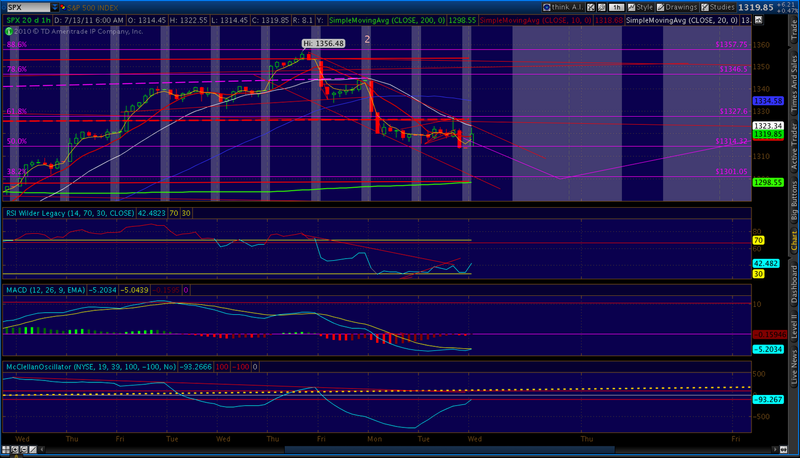 The 3 also moved below the 10, which is bearish. The next piece of the puzzle for bears would be for the 10 to cross beneath the 20, which likely won’t happen for a few days.